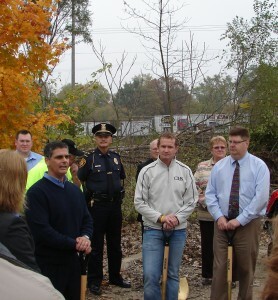 The City celebrated the groundbreaking of Shop at Sheffield on October 13, 2011. 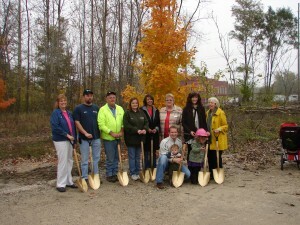 The construction marks the beginning of development at the old Essex Wire site after multiple cleanup efforts. The site is now referred to as the Sheffield Site, in memory of the Sheffield Car Company that once occupied the area.